Traditional Chinese dermatology, based on a rich history of observation and clinical experience, also takes advantage of some of the recent insights of modern biomedicine. 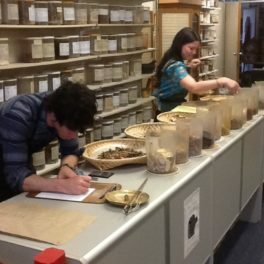 From the beginnings of Chinese medicine, over 2000 years ago, theories of disease causes and treatment methods evolved, many of which are still used today. 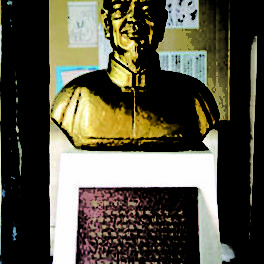 As Chinese medicine developed, certain specialty areas evolved such as gynaecology, paediatrics and dermatology. 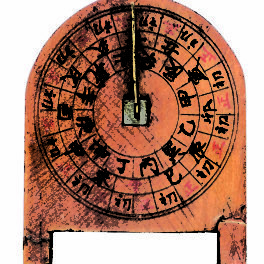 The dermatological field flourished during the Ming and Qing Dynasties (1368-1840), with the publication of various books solely devoted to external diseases. 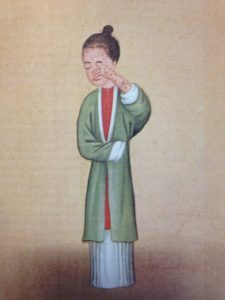 In 1604, Shen Dou-Yuan wrote Profound Insights On External Diseases and this was considered China’s first atlas of skin diseases. In traditional Chinese medicine (TCM) all diseases can be viewed as patterns of symptoms that correspond to individual disorders or syndromes. The goal then is to treat the pattern disorder which is the root cause of the problem not the disease itself. For example, one of the common patterns in acne is Lung Heat, the most common pattern in a teenager. Not all patients with acne are treated in the same way. Chinese medicine views the body as a whole entity. It does not separate the person from his/her skin, nor ones emotions, diet, lifestyle or environment. All these factors will contribute to a traditional Chinese medical diagnosis. During a consultation one might be asked about sleep, emotions, diet, digestion, and so on. The pulse may be felt, and the tongue examined. All these methods provide the data which will give an overall picture as to how the body is functioning as a whole. Traditional Chinese dermatology is not just ‘skin deep’. Treatment varies considerably from Western medicine. A TCM treatment protocol might include a combination of acupuncture, Chinese herbs in either raw, tinctured or pill form, external herbal washes or creams and dietary advice. Gentle point work can give an instant feeling of harmony and relaxation. Insertion of very fine needles in to specific acu-points can stimulate certain organs, move qi blockages and encourage healing. The World Health Organisation has recognised it as a suitable treatment for a wide variety of different conditions. Acupuncture is usually — but not always — combined with herbal medicine. The needles are small, sterile and disposable. 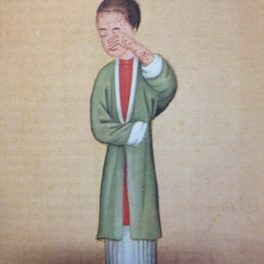 For most points, one should feel no pain, although there can be a feeling of warmth, tingling, dull ache or a heavy sensation which the Chinese call ‘sour’. People vary in their response to acupuncture, but most find it a relaxing experience. Pills are a less effective method of taking herbs, but are helpful in some situations. For a serious problem though, either raw or tinctured herbs are best. 8 to 12 pills may be taken twice per day, as the pills are made of herbal plant material, not concentrated chemicals. TCM does not believe in strict diets or fads, rather a wide variety of everything in moderation is acceptable. 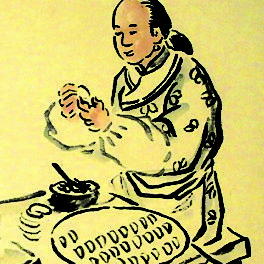 There has been a long history of dietary therapy in Chinese medicine. Each food possesses a certain nature (ie. cold, hot, strengthening, draining and so on) and these different natures can affect our bodies in different ways. During a consultation one might be told to avoid certain foods (as they might aggravate the condition) and be told to eat more of something else (that will help the condition). A common example is to avoid hot spicy foods in skin conditions as this can create more heat in the body and hence more redness or itching. See more about dietary therapy here.